So you now have both your iPhone and your iPad, and of course you love using Gmail – especially the new Gmail app on the iPad – but you may have been missing just one little piece to the standard Gmail product… and that is Google Buzz. Well your wait is now over my friends! Today, Google announced via the official Google Mobile blog that they have “worked to integrate buzz with your mobile inbox. Now, you’ll see buzz in your inbox on your phone (iPhone and now iPad) just like you do in the desktop version of Gmail, complete with the little Google Buzz icon. 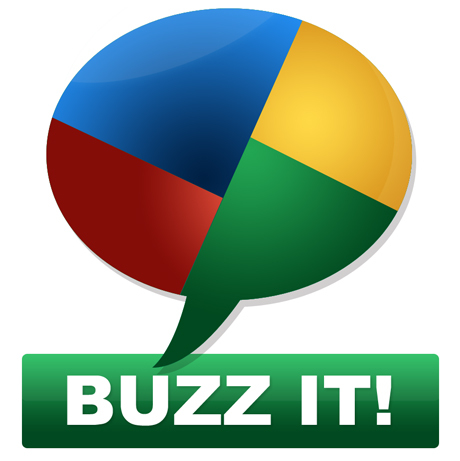 So now that you have your new iPad, how you go and try out Google Buzz and let us know how you like it! It’s good but idk how to put pictures…..? Please someone tell mee! !